Throughout the entire month of December we received many compliments and messages saying how much people were enjoying our journey with Calvin. We enjoyed ourselves and are glad that we were able to be an inspiration to others! With a big push from my wonderful dad, I have decided to make a giant leap, and publish a book with our journey!!! He has given me the encouragement to push aside my fears and share our journey with everyone! 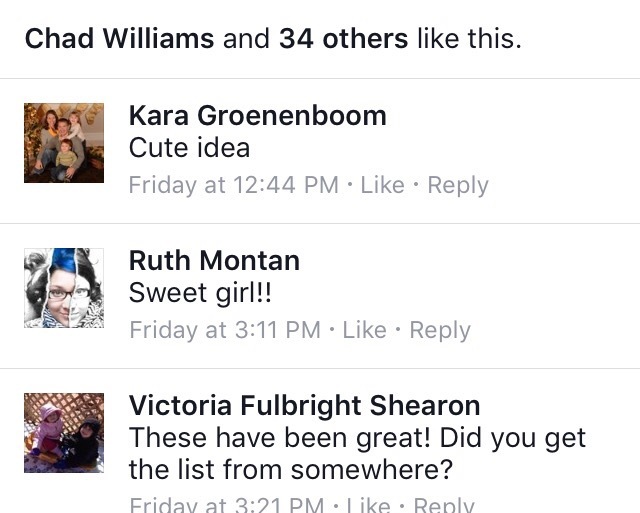 So I have taken down all of our posts from social media, and am starting to get my thoughts together! I hope to have it out by next Fall!! I am very excited for this new journey! But I am also very scared at what the future holds! As I start to prepare my thoughts, my mind is racing into the future and the potential of what this can become! 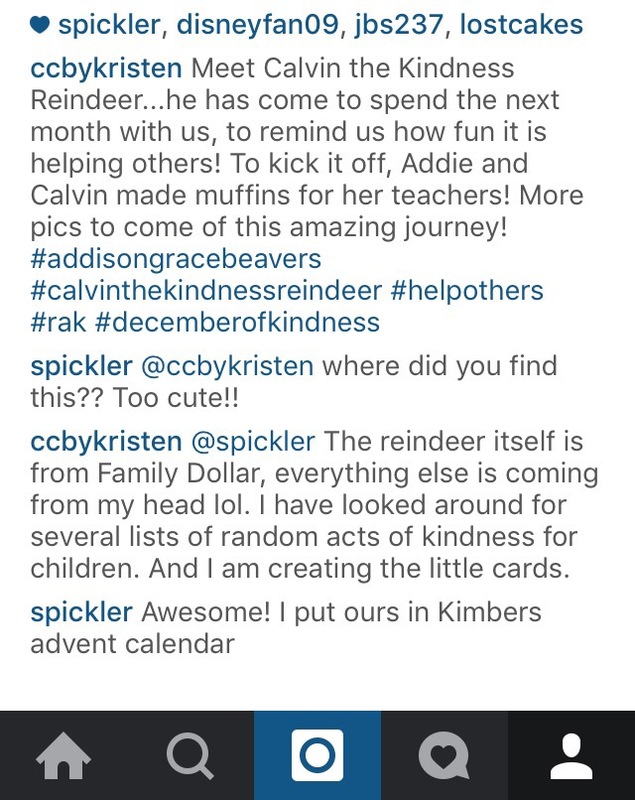 I see Calvin the Kindness Reindeer becoming a household name for children and their families. And I see many households in the world starting a Kindness Journey of their own with Calvin! So, if you want to follow me in the book writing process, feel free! It will be a wild ride, so hang on!